I’m trying to recall life without my Misto. 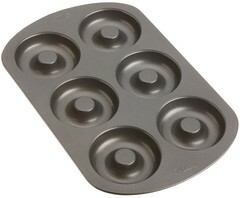 This thing is the item I use most in my kitchen. I fill it with olive oil and never have to buy cooking spray. Plus, a light mist is perfect to get baked items golden and crispy. I’m in love with this kitchen product and all but insist everyone has one in their kitchen, too. I seriously, seriously hate doing dishes. I also hate when absurdly large kitchen products take up 80% of my dishwasher capacity. 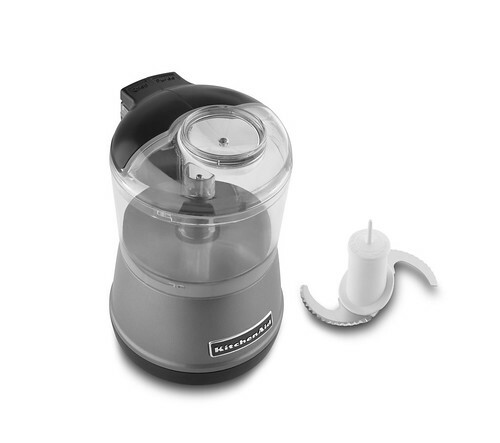 This mini food chopper is my food processor saving grace. I love my mongo food processor for the big jobs, but 9 times out of 10, this guy does the trick. I use my stand mixer for everything from baking to shredding chicken. It’s so versatile. Just as it’s practically the right of passage for newlywed couples, the same goes for the avid cook. 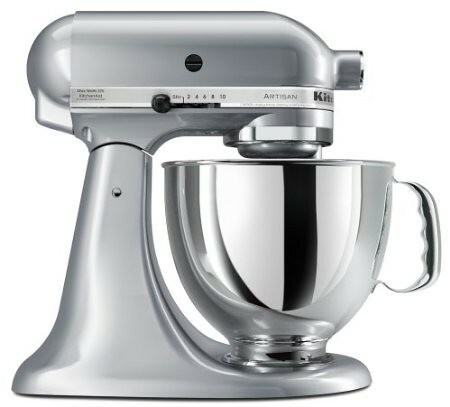 I have this base model 5 quart Artisan series, but you can get some seriously fancy stand mixers. They also come in all sorts of fun colors! 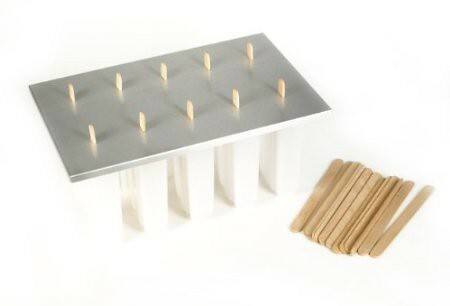 I would say I couldn’t make it through a summer without a popsicle mold, but the truth is this unitasker makes an appearance quite often in my kitchen. Any fruit that’s nearing its end usually gets blended up with juice, milk, or yogurt and made into popsicles. 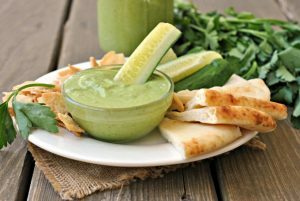 Making healthy sweet treats offers endless possibilities by way of popsicles. I have several sets of these food prep bowls. The tight fitting lids make these my favorite storage containers. 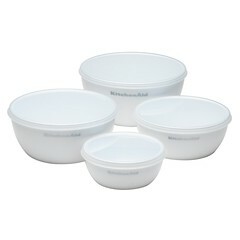 They nest inside one another for easy, compact storage and hold up great through dish washing. 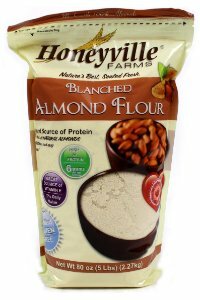 I love Honeyville’s Almond Flour. 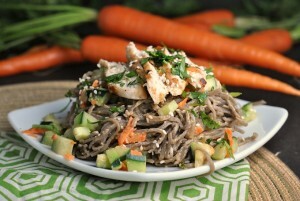 I have gone through…a lot of almond flour through writing my second cookbook. It’s a great product and the price can’t be beat. 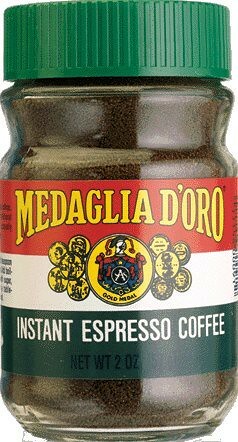 I haven’t been able to find instant espresso powder in stores and I love this brand. I keep it in the fridge and use it in baked goods to accentuate the flavor of chocolate. Mmmmm. 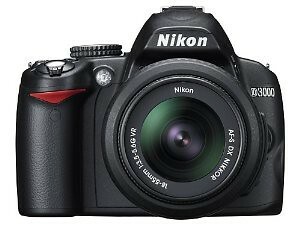 This Nikon D3000 DSLR is a most basic DSLR camera. I know there are much fancier cameras with more features, but this camera has been a trooper for me (and my abuse) and I’ve been very pleased with it. I’ve been using this DSLR since July 2010 and I love it to pieces! 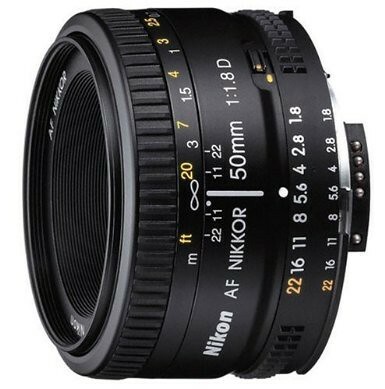 I use this 50mm f/1.8 lens exclusively. I’m obsessed. While I’ve toyed with the idea of upgrading lenses from here, I haven’t found a real reason to do so. This lens is not only extremely affordable, but it’s perfect for shooting food. Most evenings by the time I’m getting dinner on the table, it’s already dark out. This Lowel EGO light has saved my photography and enabled me to post great pictures year-round. 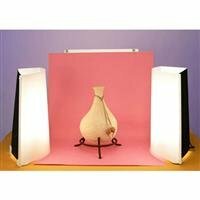 I’m too novice with DSLR’s to approach flash and speedlight, so this is the perfect set-up for people like me who want to keep things simple and inexpensive. I purchased this light in 2011 and I am yet to replace the bulb. I use it constantly, too. It may be the best money I’ve spent on blogging equipment yet. Disclaimer: Some of the links above are affiliate links and I will earn a commission if you purchase through those links. I use all of the above products and would recommend them to anyone.